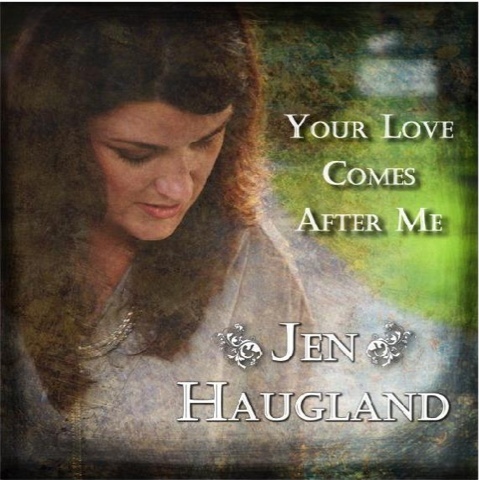 Songwriter, Musician and Speaker, Jen Haugland's latest EP "Your Love Comes After Me" proves to be worship that infiltrates the soul. Jen calls this project an expression of hope and healing. And after listening to it several times, I believe her. Because these are her songs, her stories. And heard, are the ingredients of pride, selfishness, pain, dispair, redemption, forgiveness, grace, mercy, hope . . . LOVE. Every song is a solid piece of work. And with the quality of musicianship and engineering, the listener can truly hear Jen's heart. 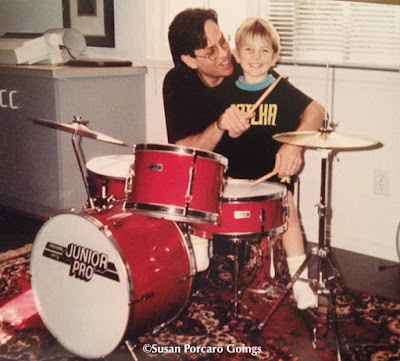 Leann Albrecht lends her voice to "My Heart's Desire," with husband Carl, renown drummer, on his kit. 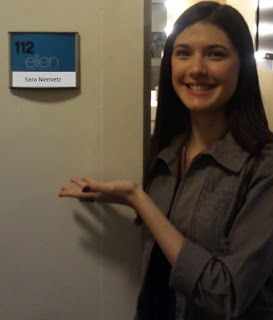 I recently heard Jen speak. And I almost wish that the EP had an accompanying CD of the stories behind the songs. The songs were the "soundtrack" to her story. Listening to her pour out her life, with the songs beautifully woven into her biography as she spoke, made each song comprehendable and that much more meaningful. The look on the faces of those in the room seemed to have confirmed my thoughts. . . she had hit a nerve with many there that night. I'm sure there were some who arrived feeling that no one understood where they were in their season of life and may have left feeling "heard" and encouraged. "Your Love Comes After Me" IS an album of hope AND an album of healing. Check out Jen's website, Jen Haugland Music for more info.